Especially if sheâ€™s the one who robbed your bank, took you hostage, and dumped you unconscious at the local convenience store. And definitely not if you are the assistant district attorney of Tupelo, Mississippi. Falling in love with a dangerous criminal can have life-altering consequences, though. 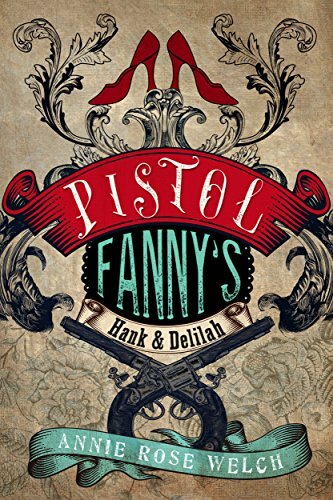 And when the past and the present meet head-on, Hank finds himself in more trouble than he ever bargained for. He must run to save his life, daring to find answers to the questions threatening his safety and his heart, as the killer below the tree house comes after Hankâ€”and his pistol-wielding bank robber. Itâ€™s a simple case of love in the first degree.